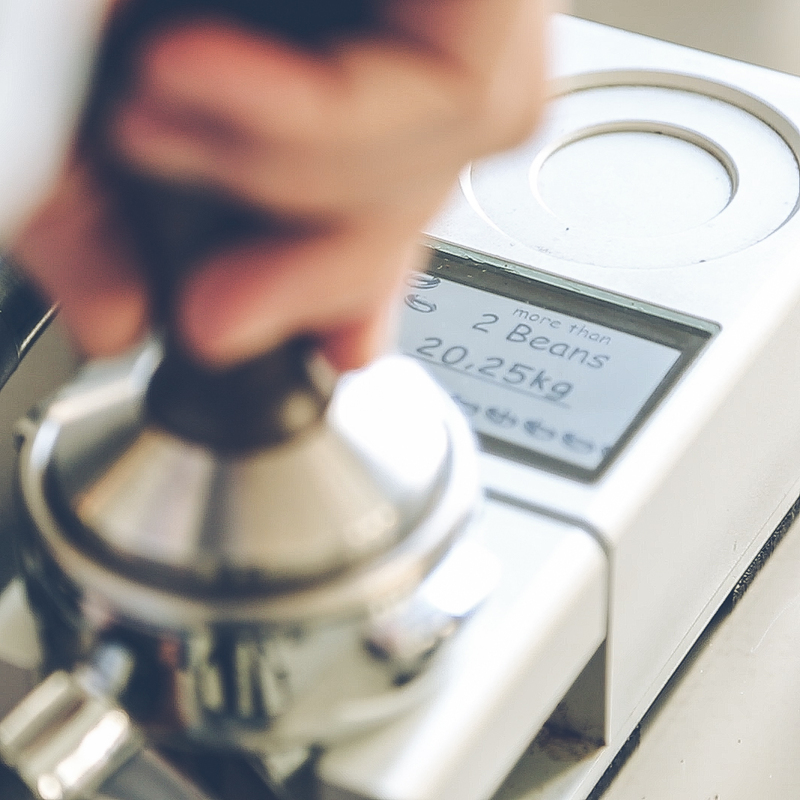 For coffee lovers and professionals: no prerequisite required. 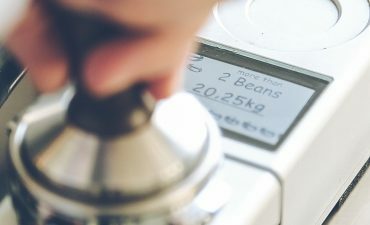 Barista Skills Intermediate provides a deeper understanding of the coffee itself and builds on the practical skills learnt at Foundation level. 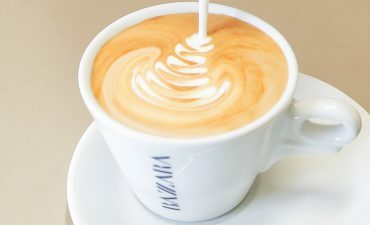 Milk techniques, including latte art, are introduced as well as health and safety, customer service and basic business. 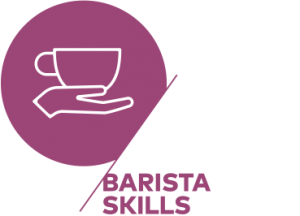 This course is suitable for people already working as baristas. 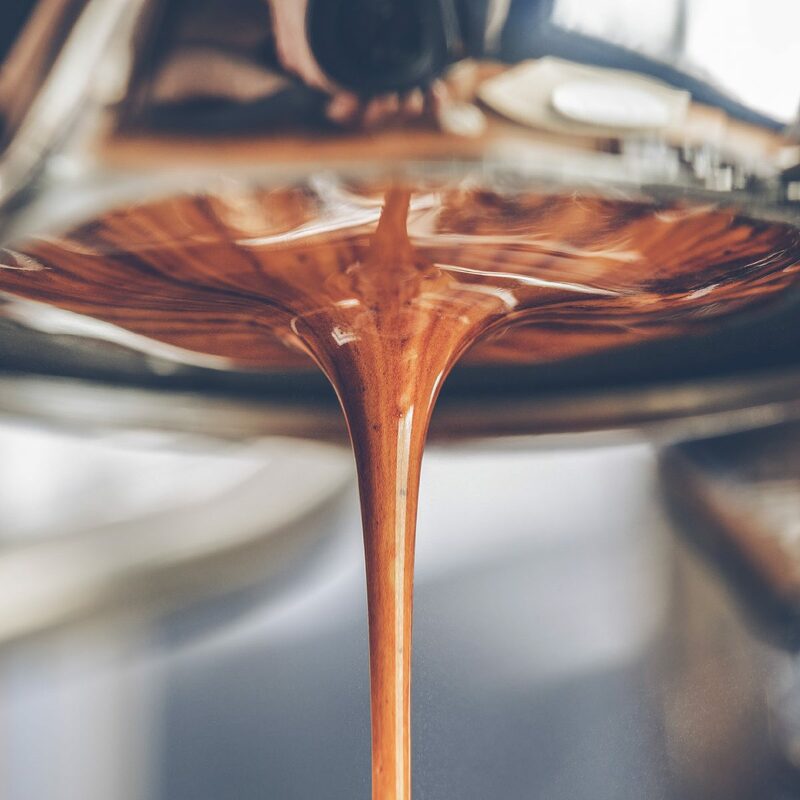 A significant progression from Foundation level, this course is designed to get attendees to the level of a skilled, working Speciality Barista. 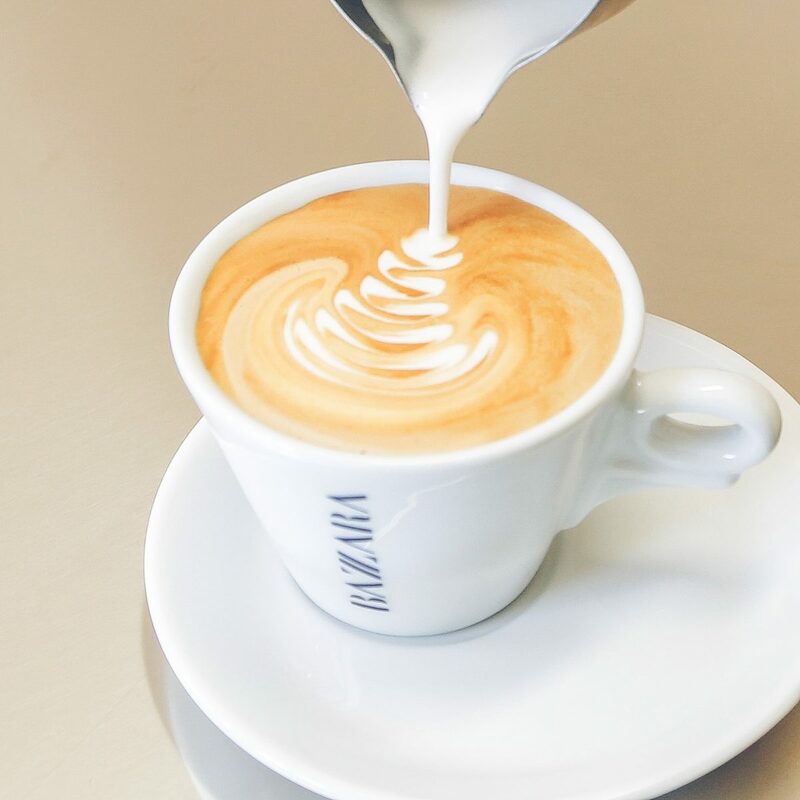 AST for all Specialty Coffee Association modules of the Coffee Skills Program, Andrea is our Latte Artist. 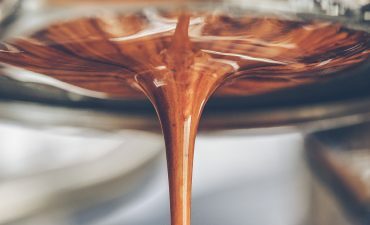 He has focused on the best methodology to teach even beginners how to learn how to make a perfect Italian Cappuccino in a few hours, and shortly after, practice with the first decorations. 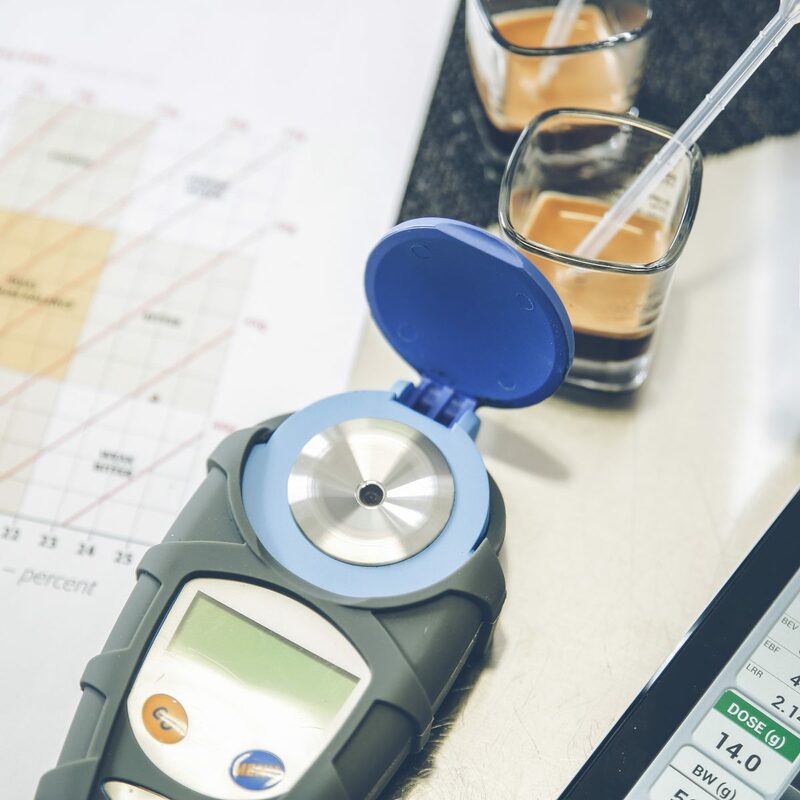 As director of the Bazzara Academy, Marco specializes in sensory analysis. 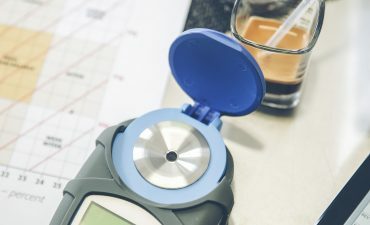 In addition to having obtained the AST Specialty Coffee Association License for all the modules of the Coffee Skills Program, he has in fact deepened what concerns sensorial practice, together with distinguished experts of international fame; Wine Sommelier, Idrosommelier, Tea Sommelier and Tea Trader, Espresso and Coffee Sommelier, Honey Taster, Chocolate Taster, Grappa and brandy taster.